THE Aussie team uniform for the Gold Coast Commonwealth Games has officially been revealed. The uniforms, produced by Diadora and iconic Australian brand R.M. Williams, were unveiled today at a ceremony at Glitter Strip casino The Star. Diadora has made 58,000 competition garments for the 470-member Australian team. R.M Williams has made the team outfits for the Games opening and closing ceremonies. 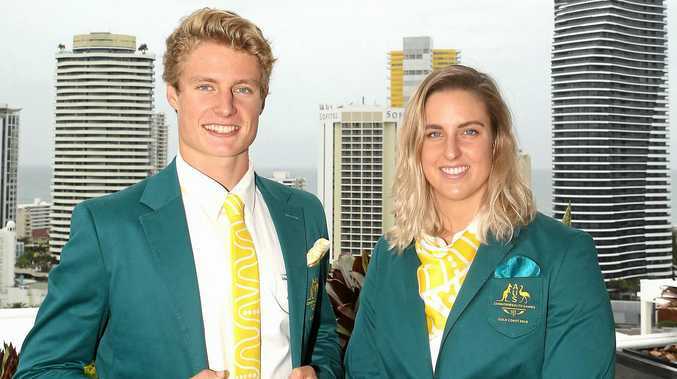 Commonwealth Games Australia CEO Craig Phillips said the uniforms were 'fresh, fun and very Australian'. "With more than 700 athletes and officials set to be part of the Australian team, this is one of the biggest Australian teams assembled for any Games, so outfitting is a real challenge," he said. "Diadora alone have created 214 styles across 18 sports for a total of 58,000 individual pieces. 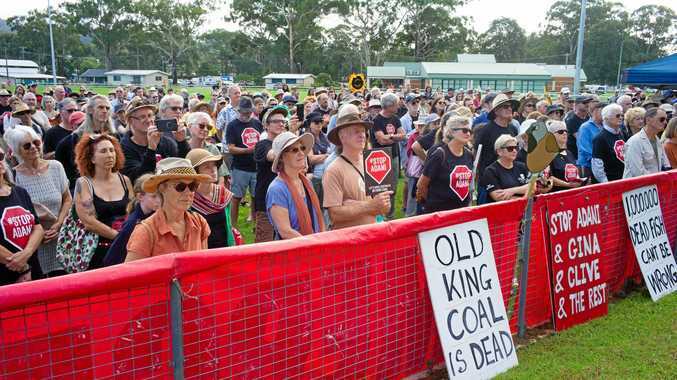 It's a huge undertaking." "The ceremonies uniforms feature indigenous artwork by Brisbane-based Latakia woman Jenna Lee and represent 'unity'," Phillips said.